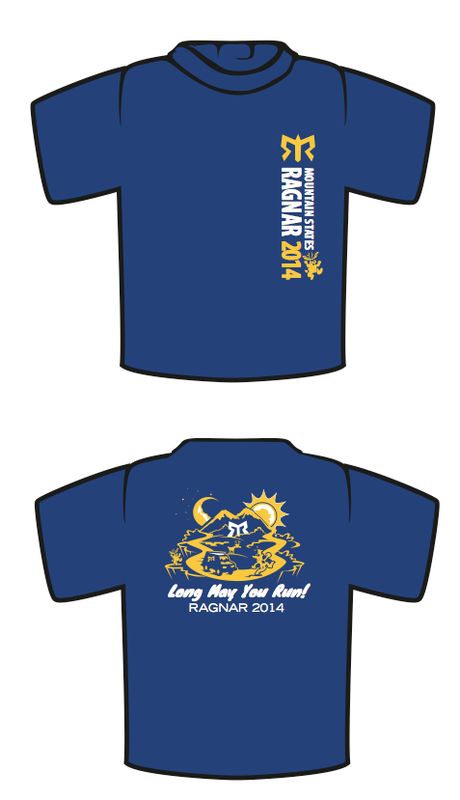 I got the chance to do a couple Ragnar shirts for teams again this year. 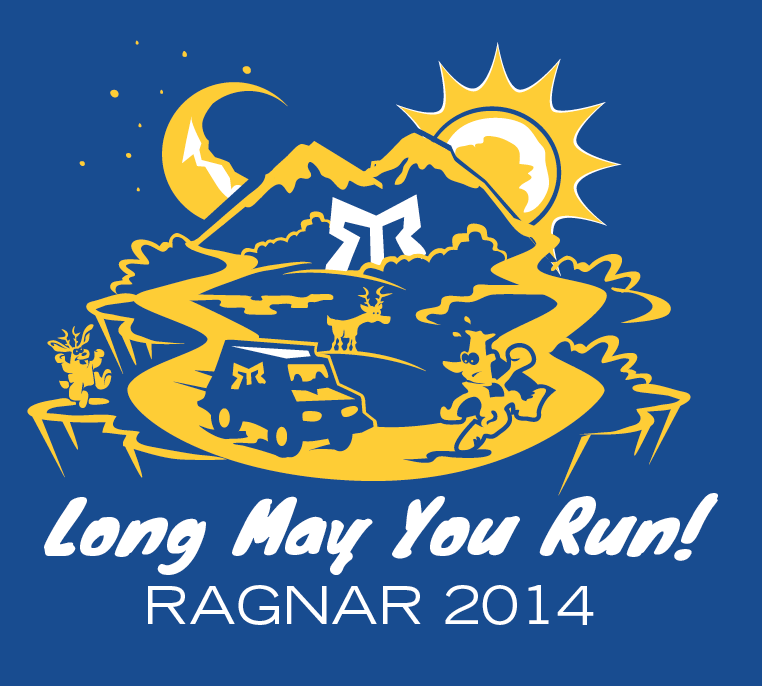 Below is the illustration I did for the Mountain States Networking Ragnar shirt this year. 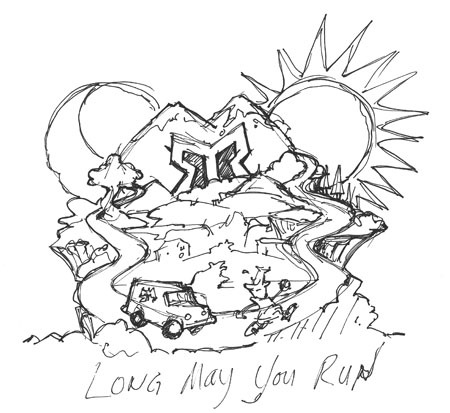 See if you can spot the jackelope that found his way into the design between the concept sketch and the final design. This entry was posted on Friday, July 4th, 2014 at 3:01 am and is filed under Uncategorized. You can follow any responses to this entry through the RSS 2.0 feed. Both comments and pings are currently closed.